MWC is the biggest mobile congress of the year. It starts on Monday, February 25 in Barcelona, it will be held in Fira Gran Via hall, and it will last until February 28. This congress is at the same time the best chance to see what today's best smartphone manufacturers will offer in 2019. We'll have a chance to see plenty new innovation, new 5G devices, foldable phones on this year's congress in Barcelona. This company is traditionally revealing new smartphones on the Mobile World Congress, and this year will be no different. 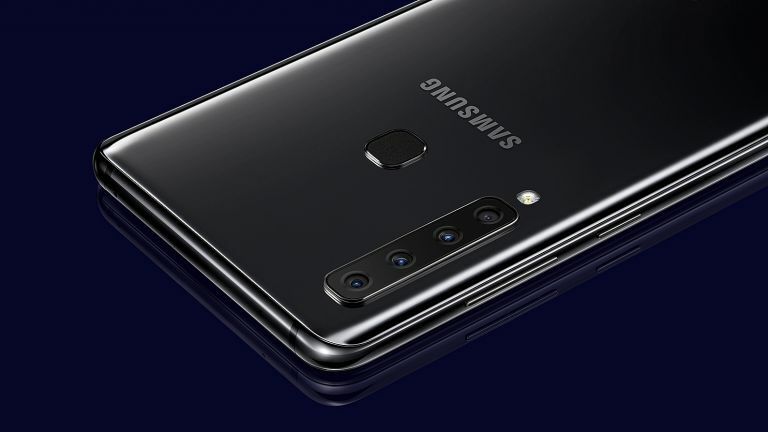 Samsung has already announced their Unpacked event in San Francisco on February 20, a week before the MWC where the new S10 lineup will be unveiled. The company has also announced their foldable phone so there's a chance that they will showcase it in Barcelona. There's also a chance to see a small announcement regarding the new budget A smartphone lineup. This company has already sent out invitations for February 24 when they will hold a press conference. This was most probably a reference to the LG G8 ThinQ, a device with top notch specs. LG could also showcase their 5G smartphone with new cooling system developed in partnershit with Sprint. 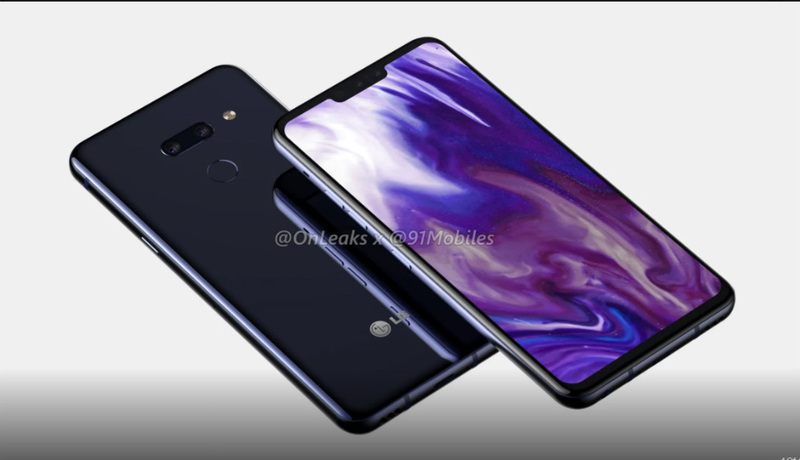 Some rumors suggest that the first 5G smartphone could be the LG V50 ThinQ 5G. This means that the company will announce 2 new devices from the G and V series. LG is also on the list of companies that will this year unveil their foldable phone with two individual displays which when opened form one big display. This phone should make a debut at the CES 2019. 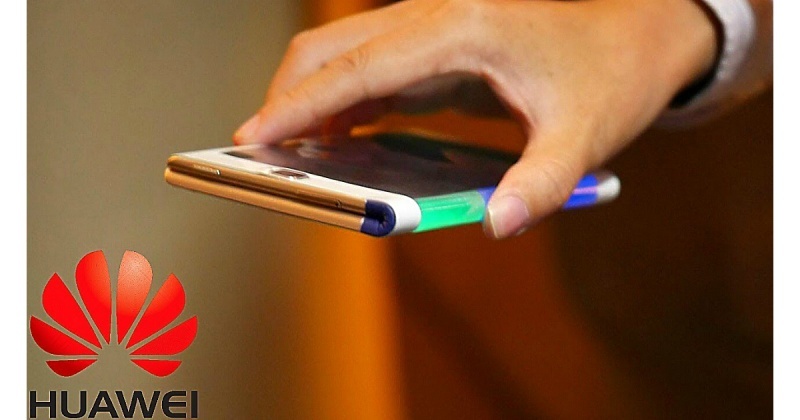 This Chinese company has confirmed that they will showcase their foldable 5G smartphone at the MWC. The new 5G device will use the new Huawei's Balong 5000 5G modem which will run side by side to the Kirin 980 chipset. This Huawei's foldable phone will bring greater speed and flexibility to the users in order to enable them better and faster service compared to what's possible today. 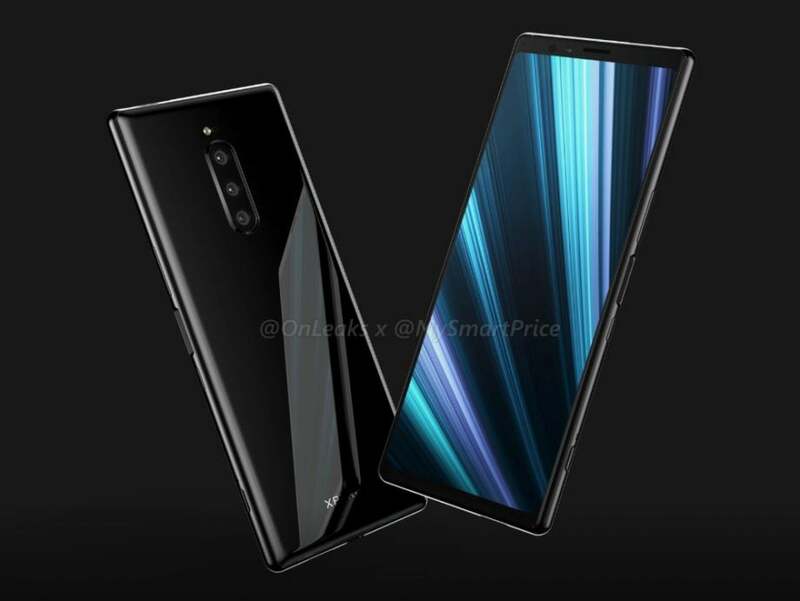 Next to this phone, the company has announced the release of the P30 and P30 Pro which are expected to be released in Paris towards the end of March, so the company's focus will stick to their foldable 5G phone at this year's MWC. New Sony's flagshipt, the Xperia XZ4 will also be there at the MWC. This phone comes with a huge 4400 mAh battery and with an amazing camera setup (52MP + 16MP + 0.3MP). This huge battery will be bigger than the battery in any other device that will be featured at this year's congress. The phone will be powered by the latest and greatest Snapdragon 855 chipset. A big surprise is also that the new Sony flagship will come with a completely new design, something we haven't had a chance to see in their previous devices. HMD Global is another company that will announce their Android flagship for 2019, the Nokia 9 PureView. This new device comes with a completely new patent design, i.e. a 5 camera setup on the back in a hexagonal configuration. 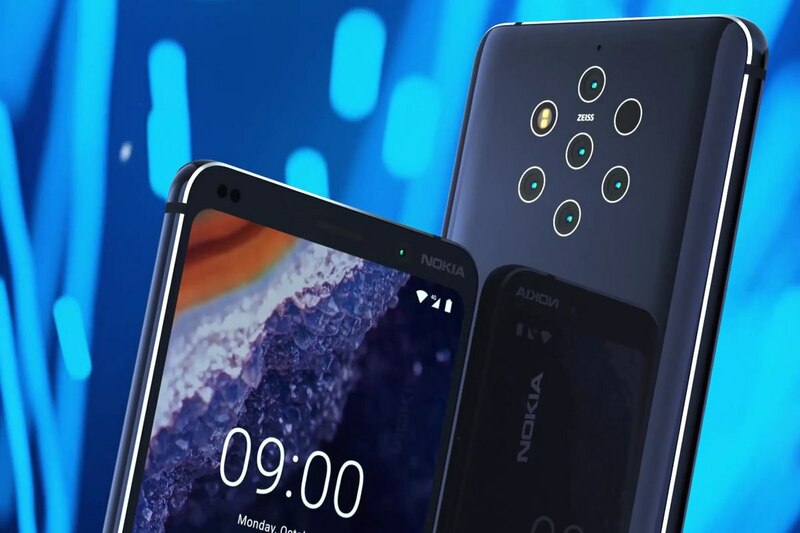 Nokia 9 PureView has been rumored about for quite some time now, so it's almost certain that it will creat a huge interests among the visitors of the congress. 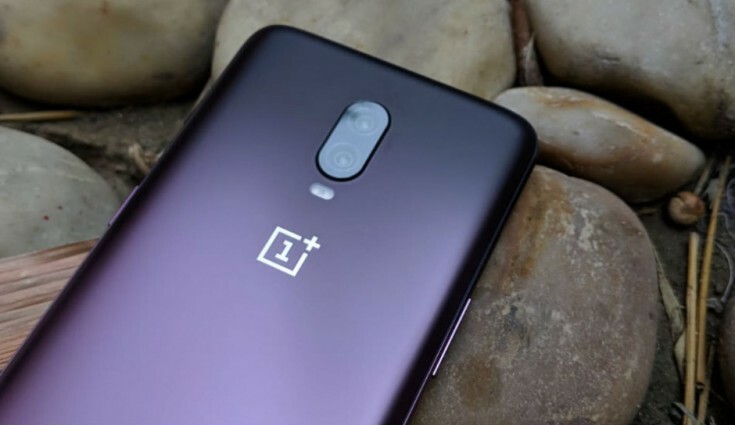 This company has quite visibly reduced their presence on the smartphone market in 2018, but they did confirm that new devices are on the way, some of which should come at the beginning of 2019. This makes the MWC a possible place for introduction of new smartphones. 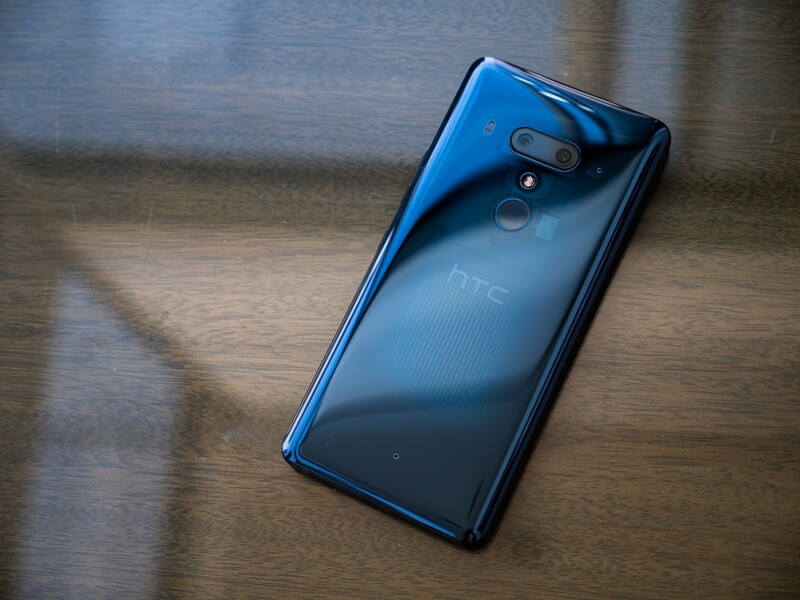 We still don't know exactly what smartphones we'll see, but there were rumors that, among others, we could see a more advance version of the HTC U12 Lite, a mid range device that came with 6GB of RAM and 128GB of internal storage. The invitation sent out by OnePlus suggests that they too want to be part of the fun. We still don't know what the company wants to show us because we don't exactly have many rumors about a new phone. More specifically, we know that the company is working on a 5G phone and that they want to release it in 2019, and it seems that it might be a part of this year's MWC. 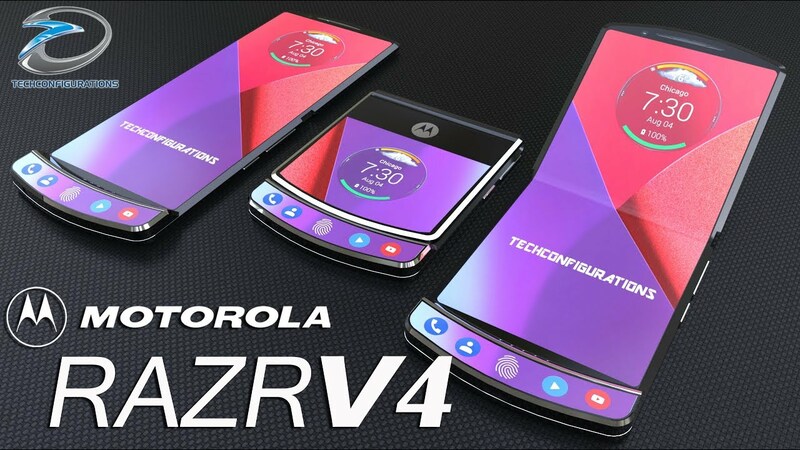 This company is expected to announce their updated Razr V4 as a foldable smartphone at this year's MWC. The new Razr will have a foldable OLED display with a notch a top that will, we're sure, represent a perfect blend of the best things from both worlds. When it comes to other big names, we are still not sure what they will announce at the MWC. Chinese companies Oppo and Xiaomi should also be present. Oppo will hold an "innovation event" in Barcelona on February 23, where they are expected to showcase many new technologies. Xiaomi is known by delivering great value devices, so we believe that they could also present something interesting at the MWC. Asus is also a brand that has shocased new devices at the MWC previously, and we expect nothing less from the company this year as well. We'll all see many smaller names and companies at the congress which too will announce a huge number of new devices.